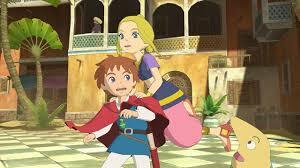 Studio Ghibli was always going to be perfect for a JRPG. The animation studio behind the Academy Award-winning Spirited Away, as well as timeless classics like My Neighbour Totoro, fills its art with a humanity and spirit that taps into the emotions in a way quite unlike what any other can. So when Studio Ghibli announced it was working with Level-5 to produce a JRPG, we all knew we could expect a powerful story with vivid, memorable characters and plenty of both whimsy and emotion. And you know what? That's exactly what we got. In most JRPGs, there's a wintry section, where the heroes trudge through some snow and cold on their way to their next direction. 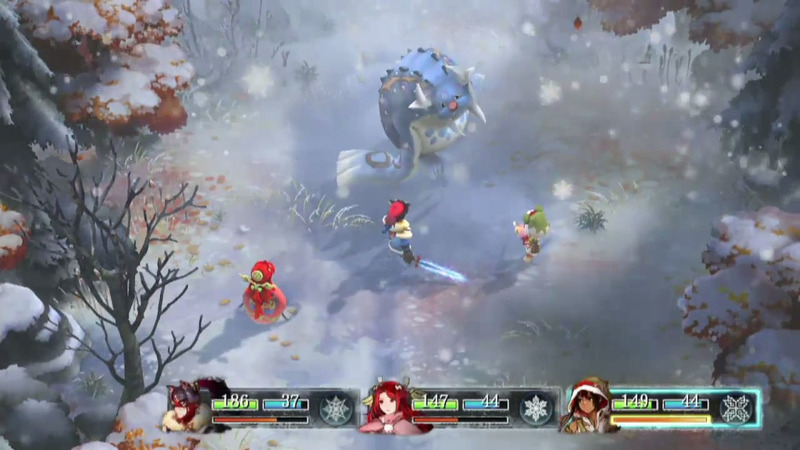 I Am Setsuna is a risky game in that it is set exclusively in a wintry world, with endless snow. There was the potential that that setting would become repetitive and bland in the eyes of players, but thanks to a deeply melancholic narrative and interesting, distinct characters, what we got instead was a downbeat but soulful experience, and one that actively resisted the standard "heroic adventurers" tropes in a meaningful manner. 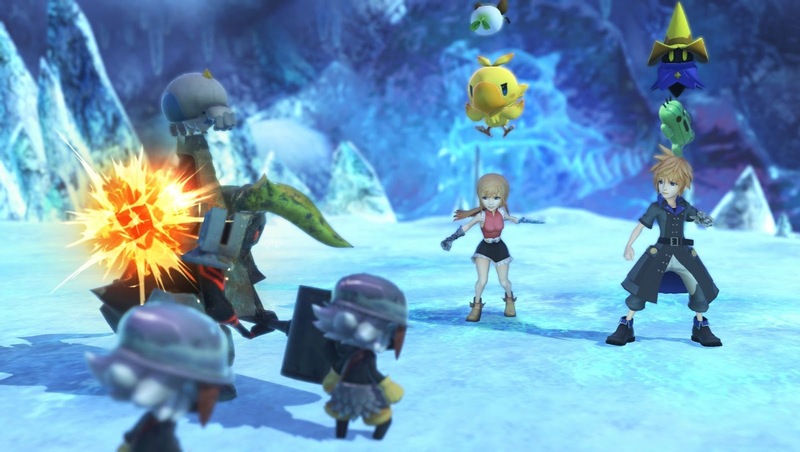 For people who aren't life-long fans of Final Fantasy, World of Final Fantasy can feel like a fairly simple Pokemon clone. But then the game wasn't made for them. World of Final Fantasy is a love letter for the faithful, and and from end to end it's a series of references to the lore and heritage behind one of the most lasting names in video games. You'll meet favourite characters again, and relive classic moments in key games. The art is ridiculously cute, and then you'll get your first monster to fight with, discover it's a heart-meltingly cute chocobo chick, and you'll never want to put the game down. Over the years, Compile Heart has steadily built the Hyperdimension Neptunia franchise from its roots as a nonsense, satirical, throw away JRPG that's all about the fanservice into a series of genuinely good JRPGs... that also have plenty of fanservice. 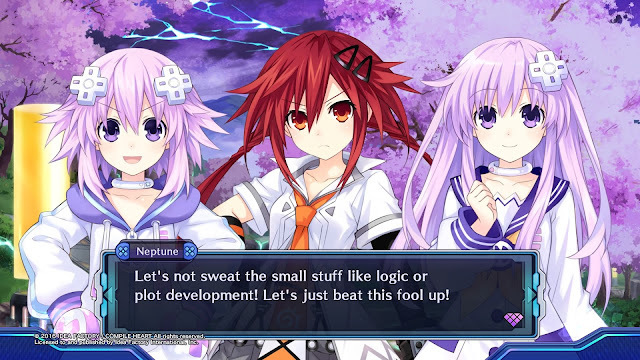 Megadimension Neptunia VIII is perhaps the ultimate example of what a ultra-niche JRPG developer can achieve. 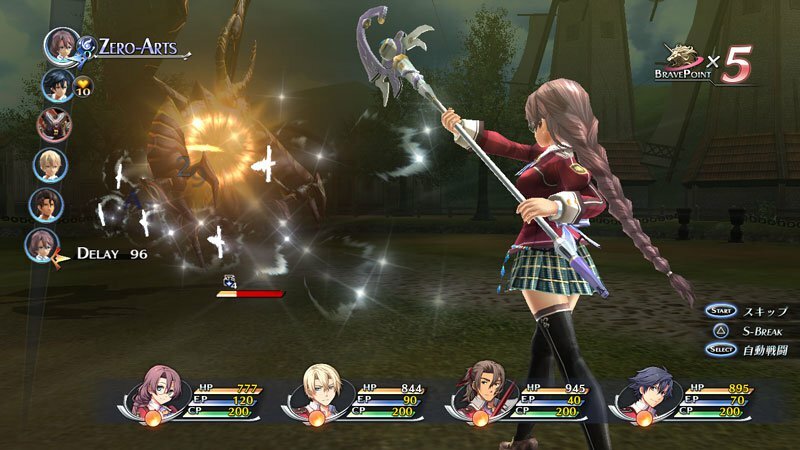 Without forgetting its otaku roots, the game also offers a rich combat system, and a narrative that, while satirical, is no longer throw away. When we talk about "best RPGs and JRPGs of all time," it's important that we don't ignore sub-types within the genres, and Megadimension Neptunia is the epitome of its particular corner of the genre. 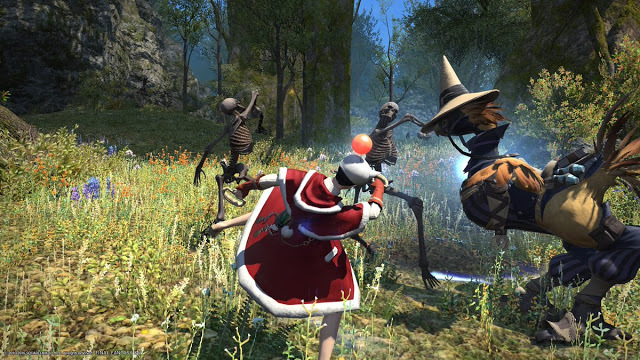 The original Final Fantasy XIV was an unmitigated train wreck that was potentially going to drag the entire franchise down with it. Aware of what was at stake, Square Enix took the unprecedented step of going back to square one and doing it all again. A Realm Reborn was worth it, though, because this game is the best MMO that has been produced to date, and the first, really, since World of Warcraft itself to prove the value of a monthly subscription model, rather than the now standard free-to-play structure. A massive game that is constantly getting bigger, it's filled with a deep reverence to the Final Fantasy series, while also offering players plenty of quality MMO action, plenty of humour, and a breathtaking world to explore. 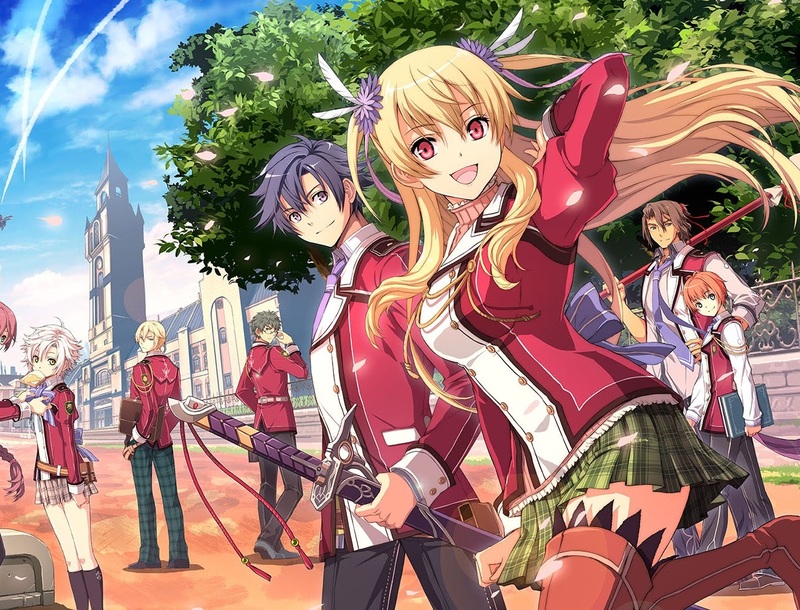 The very definition of "sprawling," the Legend of Heroes: Trails of Cold Steel is one of the very few games that can be that sprawling and not leave us wishing they were more condensed. The size and depth of the game was because it had so much to deal with, rather than being a consequence of poorly disciplined writers, and as a result we grow to love every character in the large ensemble cast, and really empathise both with what is happening to them, and the catastrophic events that they find themselves caught up in. And, aside from Valkyria Chronicles itself, The Legend of Heroes is the most nuanced and genuine reflection on war and the impact that it has in RPGs or JRPGs ever. The sequel is just as good, too. None of us had any expectations on Dragon Quest Builders going into the game. It was, after all, an explicit attempt by Square Enix to do a Minecraft clone and capitalise on the success of that behemoth. No Minecraft clone previously had been anything but a Minecraft clone, either, and in all cases you may as well have just played the original. But then Dragon Quest Builders released. Offering a rough parallel to the narrative of the original Dragon Quest, this is a game that ended up being less about the Minecraft stuff, and more about celebrating the heritage of Dragon Quest itself. Slowly building up the town, going on quests, and, of course, bopping slimes on the head is a truly delightful experience. 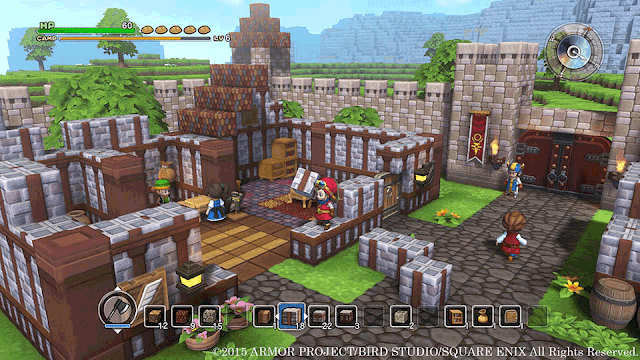 Experience levels and a better sense of progression and purpose helped make Dragon Quest Builders the go-to "Minecraft" game for those of us that find sandbox experiences, in themselves, generally dull. One of the most tragically overlooked JRPGs of all, Resonance of Fate is a dynamic, exciting JRPG that was brought to us by the talented team at tri-Ace. 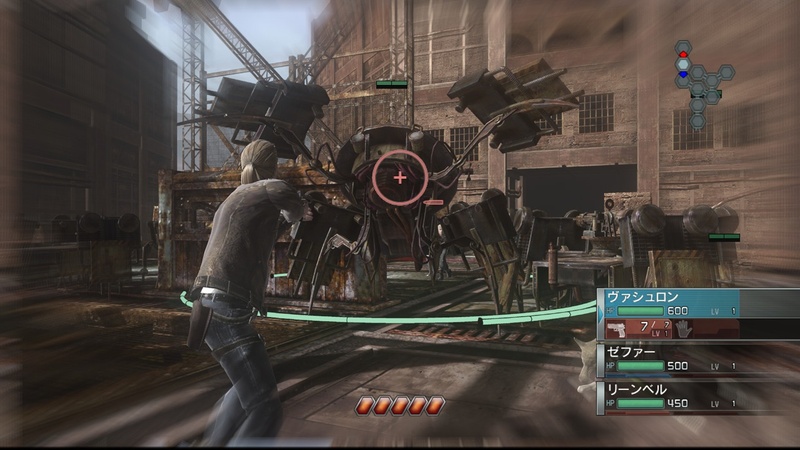 Set in a Steampunk world in the future, Resonance of Fate deals with class conflict, corruption and the abuse of political power, while also having one of the fastest and most dynamic combat systems that you'll ever see in an JRPG. Unlike most games in the genre, this one is also almost completely focused on gunplay and Matrix-style movement, and while it doesn't behave like a shooter, this gives the game a different dynamic, quite unlike anything else that the genre has seen. If you're looking for a cinematic, gorgeous RPG that, to this day, remains different and interesting, then you could do far worse than tracking down a copy of this one.